A beer fan or looking up for ides to get away with Monday Blues? In case you are we have just the place for you. 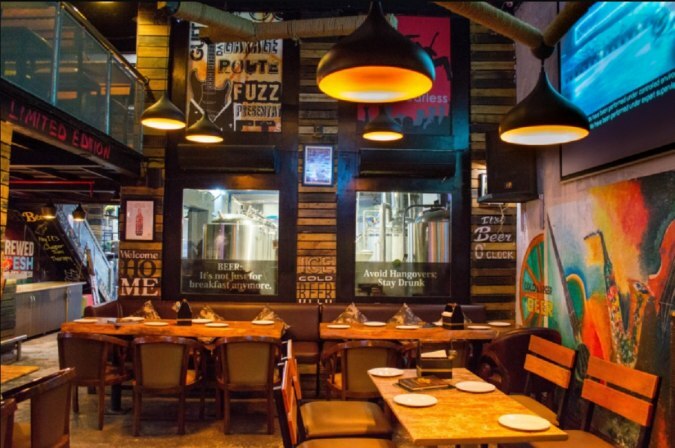 The 7 Barrel Brew Pub located in DLF Mega Mall is a microbrewery which offers a variety of brews, ranging from dark, red to wheat. Its the perfect place to visit and relish your likeliness for freshly brewed beer and unload all the Tuesday tiring. Click Here to avail the amazing offer of Unlimited Fresh Brewed Beer for just INR 475!!! Crazy Isn’t it?? The pub is out with this insane offer wherein they are offering UNLIMITED Fresh Brewed Beer for just INR 475. And guess what you even have the option to choose between Wheat, Premium and Dark. Is it even possible to beat this offer??? Click the link above and thank us later. The menu is loaded with lip smacking dishes and appetizers that go perfectly with the drinks. One can choose to dine indoors or enjoy the ambiance on the big balcony. 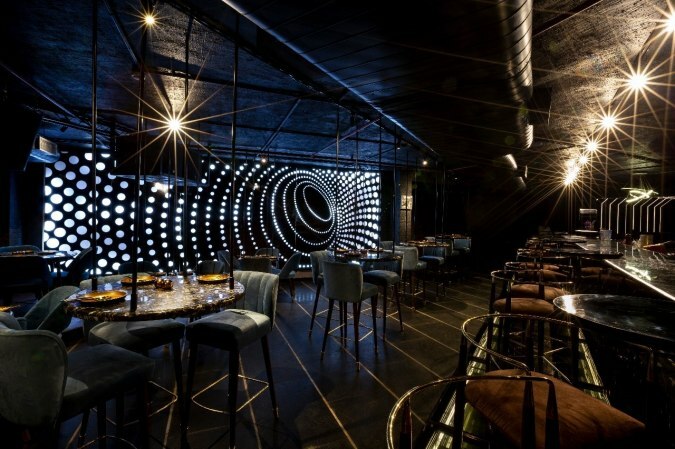 Posh decor completed with bar stools and dim lights provide a perfect ambiance to relax with friend, family or colleagues after work. Tap here to get your hands on Unlimited Fresh Brewed Beer for just INR 475. Rushhh Guys!! Get going guys. You would not like to miss this offer for anything. Previous Post Mumbaikars! There’s A 5-Course DimSum Meal For Just INR 699 That You Must Not Miss!! Next Post Gurgaon! Learn The Language Of Love With Akhil Sachdeva At Unplugged Courtyard For Just INR 1,000! !